Block B's Park Kyung has dropped new, stunning teaser images for his upcoming track "Instant" featuring Sumin! 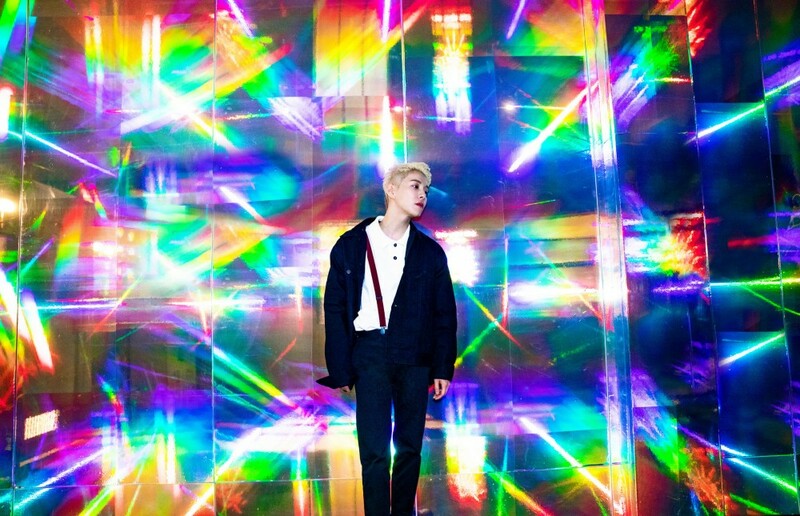 Park Kyung previously showed a more serious side in a suit, but his latest teasers suggest his comeback single also has an extra flair. His 4th single album 'Instant' drops on June 22. 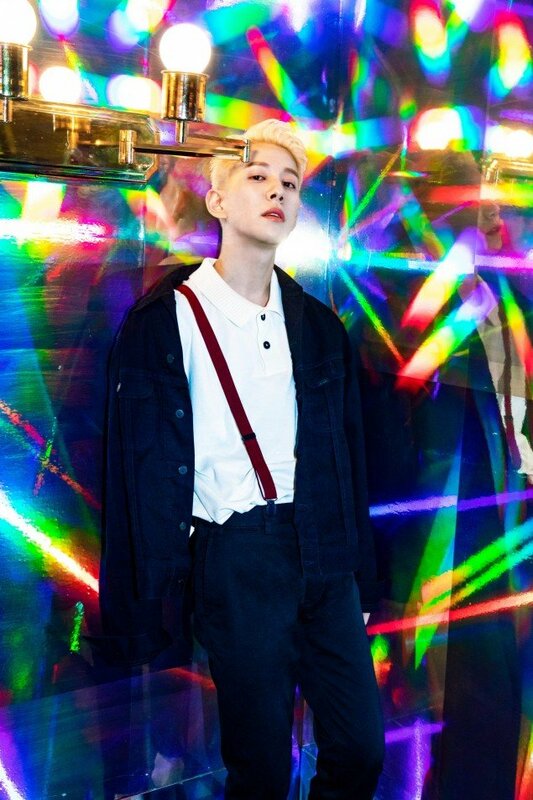 What do you think about Park Kyung's teaser images?